Did you know that most homeowners are without flood insurance and that most standard insurance policies don’t cover floods? Don’t be left vulnerable. 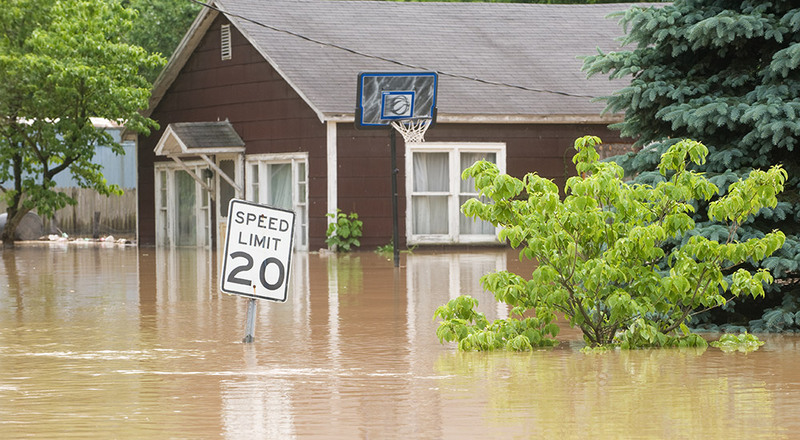 The National Flood Insurance Program (1968) has defined certain areas as prone to flooding. That designation heavily influences the rates for this kind of insurance coverage. Overall, however, rates for flood insurance are surprisingly reasonable. It takes 30 days from purchase until this type of coverage comes into effect, so contact Marsh-Kemp today.